Guys, no matter how old you are, never ever touch drugs okay. 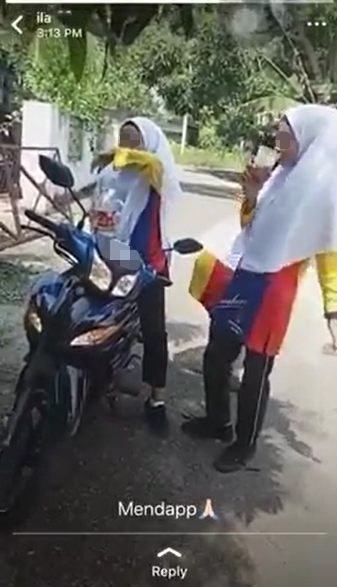 A video showing three female Form Three students allegedly being high on ketum juice has gone viral on social media on April 2. 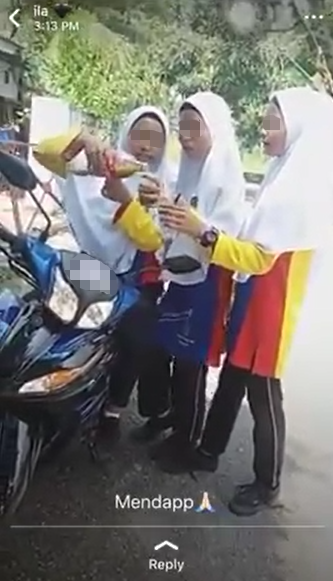 In the now-removed post on Facebook, the 21-second video shows the trio sharing a bottle of ketum juice packed in a Coca-cola bottle, and they seemed proud of their actions. No girls, it ain’t something to be proud of. In case you were wondering, ketum is a type of plant that is native to Malaysia, which is used for medicinal purposes. However, some people abuse this plant for its psychoactive components, or in simpler terms, “to get high”. 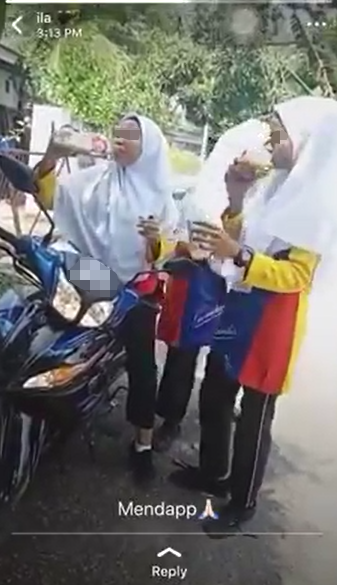 According to Utusan Online, the incident happened in Kota Bharu, Kelantan, where the girls pooled together RM10 to buy the banned drink. The three students of a school in Bachok were believed to be curious about the taste and effects of the drink, hence the act. Kelantan Narcotic Criminal Investigation Department head Supt Mit Emong said measures will be taken through the role of school liaison officers (PPS) in the state. Further investigation is underway to determine the validity of the drink, Berita Harian reported. “We have identified the man who sold the ketum juice to the students, and arrest will be made as soon as possible,” he said. Meanwhile, the Kelantan Education Department is conducting an investigation on the case as well. 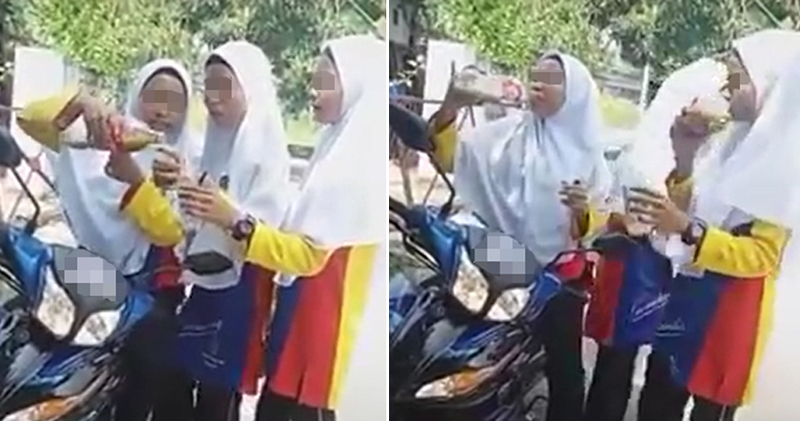 Education Minister Datuk Seri Mahdzir Khalid said action will be taken on the students concerned if the video is proved to be true, Bernama reported. “I leave the matter to the Kelantan Education Department and the Bachok District Education Office to decide on the next course of action,” he said. 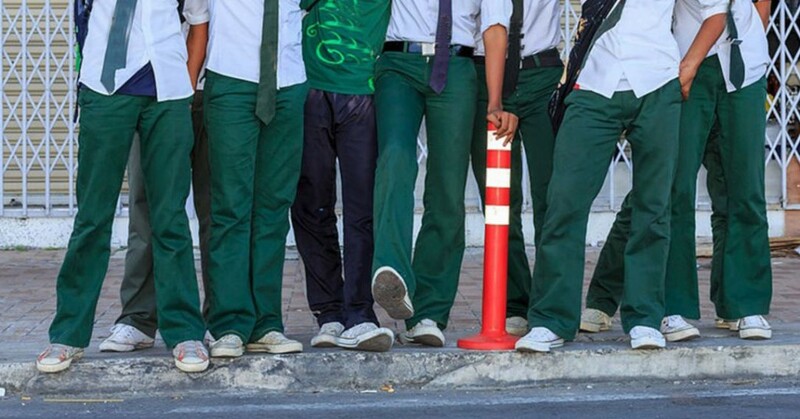 The girls are surprisingly found to be clean from any disciplinary record in school, and may be charged with a fine not exceeding RM10,000 or 4 years jail or both under section 30 (5) of the Poisons Act 1952 if found guilty. Remember the saying guys, curiosity killed the cat!